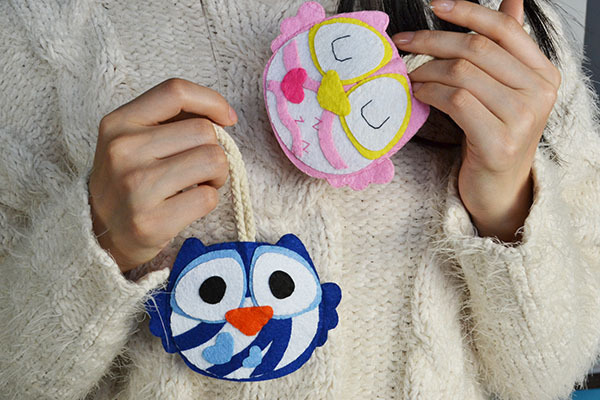 Summary: Do you want to dress up your home keys with these cute owl key covers? 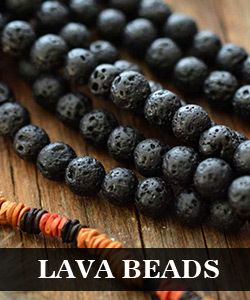 Now, follow this step by step tutorial to learn how to make them. If you are attracted to them at first sights. I want to provide you another reason so you’ll know you won’t regret making them. They are not only good-looking and cute, but also pretty useful. 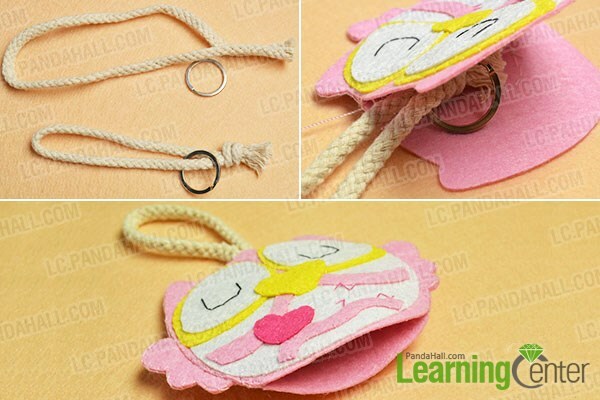 After you decorating your keys with these felt key covers, you can hang or use your keys more convenient. 3rd, finish another owl eye in the same way. 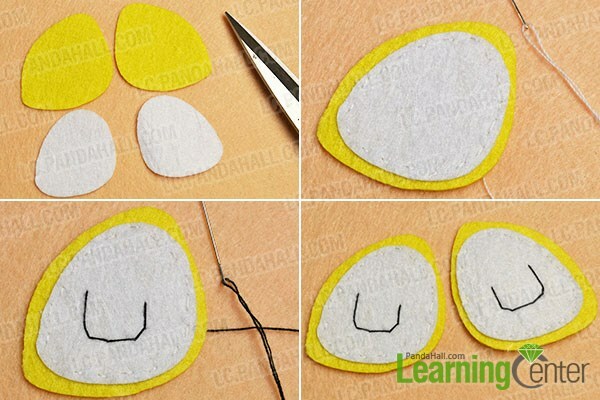 3rd, use pink threads to sew the heart-shaped piece onto the white felt piece like the picture shows, then sew three “Z”s on the felts. 4th, put the owl front and its back together, then cut off four pink felt pieces like the picture shows, sew them to the sides of the owl. 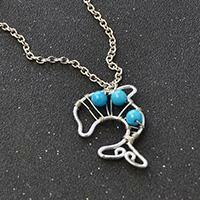 3rd, make the blue owl felt key cover in the same way. This a picture of their final looks. 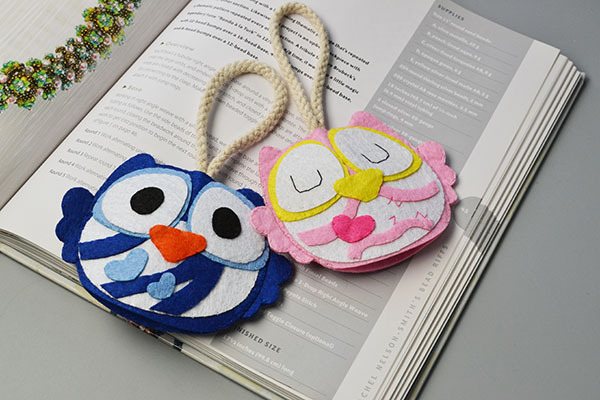 These cute owl key covers can be perfect gifts for young boys and girls. 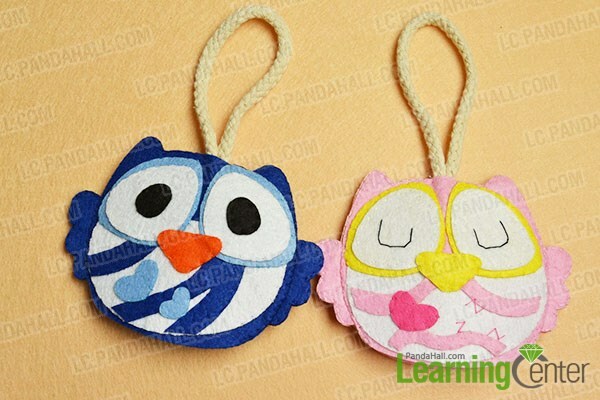 So do not forget to share this fun craft with your beloved ones. 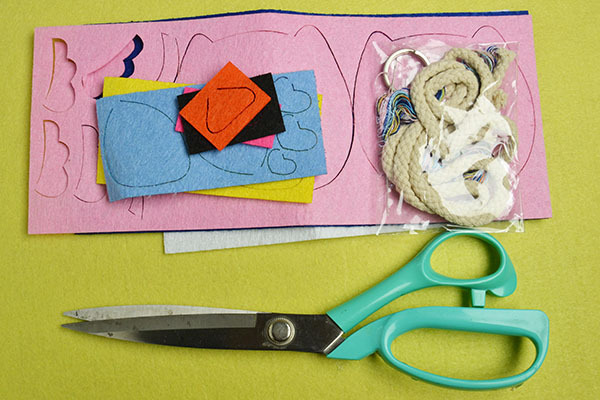 Have fun DIY this felt key cover. Good day!